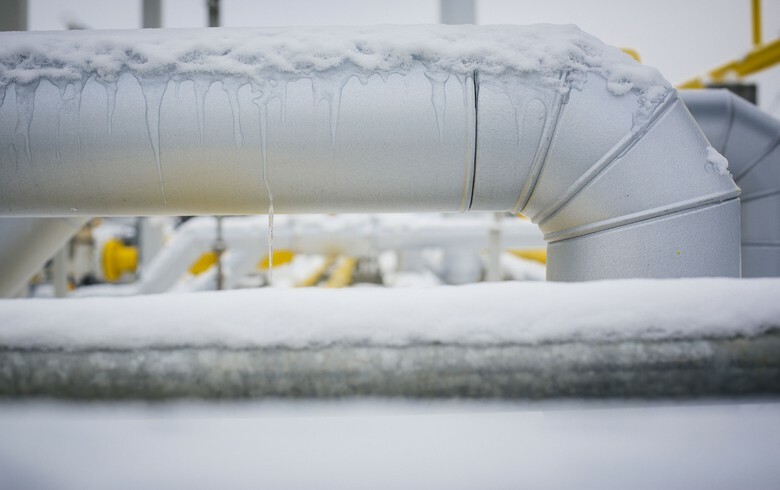 SOFIA (Bulgaria), January 18 (SeeNews) - Bulgaria's natural gas transmission system operator Bulgartransgaz has set up a subsidiary, Balkan Gas Hub, to run trading platforms for markets that would be serviced by a planned regional distribition centre in the country, the company said. In synergy with the physical infrastructure of the gas distribution hub, the prerequisites required for establishment of the first, Bulgaria based, liquid physical and trading gas hub in the region of Southeast Europe will be provided, the state-owned company said in a statement late on Thursday. In line with its objectives, the wholly-owned subsidiary of Bulgartransgaz will establish a liquid gas exchange on the territory of Bulgaria with a bilateral trade segment, offering state-of-the-art products and financial services, it added. Bulgartransgaz could provide up to 49% of the shares of Balkan Gas Hub company to other physical and legal entities at a later stage. The gas hub project envisages the construction of an EU-funded regional gas distribution centre in Varna region, near the Black Sea coast, that would to dispatch deliveries of natural gas to the rest of Europe - to Greece, Romania, Hungary, Croatia, Slovenia and, via those countries, to EU member states in central and western Europe, as well as to non-EU Serbia, Macedonia, and Bosnia and Herzegovina. Gas can be fed into the hub from Russia, from Bulgaria's potential gas deposits in the Black Sea or, via interconnectors with Greece and Turkey, from the Caspian region or the Eastern Mediterranean, or from the Greek and Turkish LNG terminals, the Bulgarian government has said. The gas hub could also be supplied via an interconnector with Romania, which is estimated to have significant deposits in the Black Sea shelf. The establishment of a gas distribution centre on the territory of Bulgaria will improve energy security, enable diversification of the natural gas sources and routes for supply and ensure competitive prices for consumers, Bulgartransgaz said in its statement. The project corresponds to the needs of the region identified by the High Level Group on Gas Connectivity in Central and South-Eastern Europe (CESEC), the development of the European Energy Union and is actively supported by the Council of Ministers of the Republic of Bulgaria and the European Commission, it added. In December Bulgartansgaz and the Austrian Central European Gas Hub (CEGH), a hub for gastrading in Central and Eastern Europe, signed a Memorandum of Understanding to cooperate on the Balkan gas hub project. CEGH will contribute to the cooperation with the provision of information and know-how on successful operation of gas hubs and liquid gas trading places linked to the major European gas distribution node in Baumgarten, in Austria, the two companies said in a joint statement at the time. The two companies will cooperate to support the development of the Balkan Gas Hub by exchanging know-how and best practice regarding set-up and operation of a gas hub and information on EU legal and regulatory matters. CEGH will also support gas exchange trading in Bulgaria by providing assistance, services and information. An important aspect of the cooperation between BTG and CEGH is the evaluation of a further partnership in the Balkan Gas Hub in regard to the development, set-up, implementation and operation through service agreements or even deepened cooperation, they added.